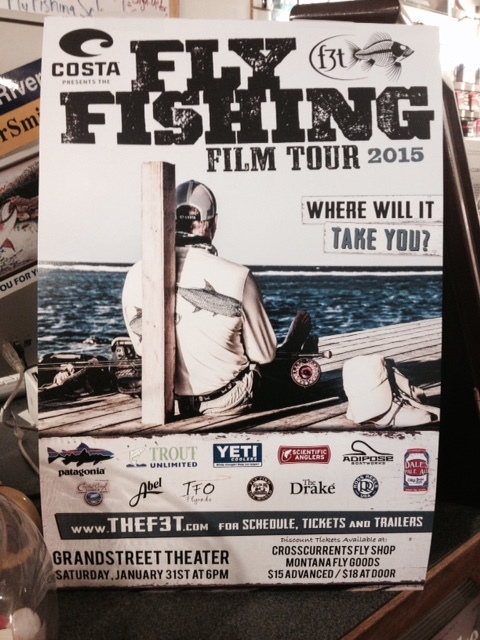 Fly Fishing Film Tour 2015 TONIGHT!! The countdown is down to SIX HOURS until the 2015 F3T at The Grandstreet Theater hosted by the Pat Barnes chapter of Trout Unlimited. We have a limited number of tickets left at our Helena shop but they’re going FAST! We’ll have tickets until around 2 p.m for $15 each then you’ll have to take your chances at the door for $18 each (CASH OR CHECK)!! The showing sold out last year and things are looking the same for this year. Don’t risk it! Get Them NOW! Come get out of the cold, enjoy a cold beverage and some cool fly fishing flicks! Countdown to F3T…. 5 DAYS!! 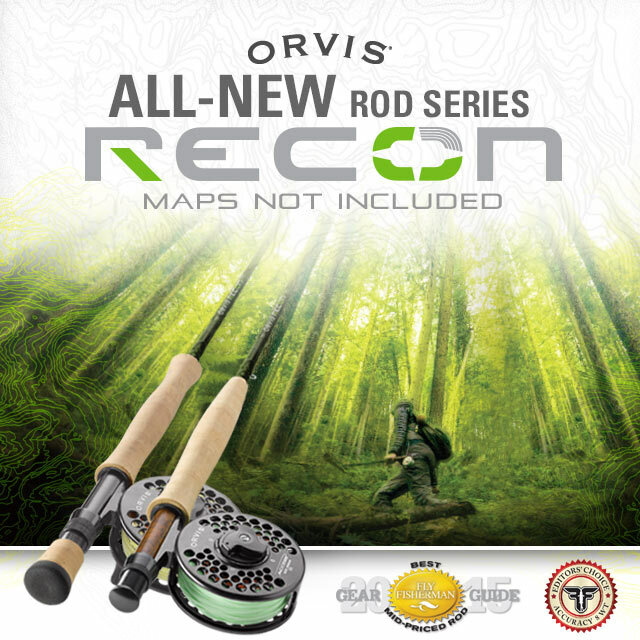 Fly Fishing Film Tour 2015…Where Will it Take You? Only 9 DAYS left to get your tickets to the 2015 F3T at Grandstreet Theater here in Helena hosted by the Pat Barnes Chapter of Trout Unlimited. Thats right people, your well spent money doesn’t go to some Hollywood uppity-up, it goes to the hard working folks at TU working hard to protect and promote healthy fisheries and fish all over the good ole’ US of A and right here in Montana! Only $15 (CASH or CHECK) gets you in the door, unless you procrastinate until you show up, then it’ll cost you $18 at the door (IF ANY ARE LEFT). Come out for an great evening of entertainment including raffles, door prizes, sweet tasty beer from Helena’s best breweries and a chance to win a trip to Belieze! Check out some of the trailers for a few of the films included in this years tour down below and remember to get down to our Helena shop and get your tickets soon!